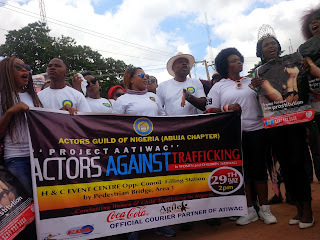 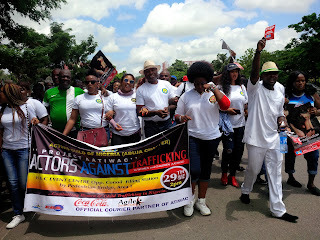 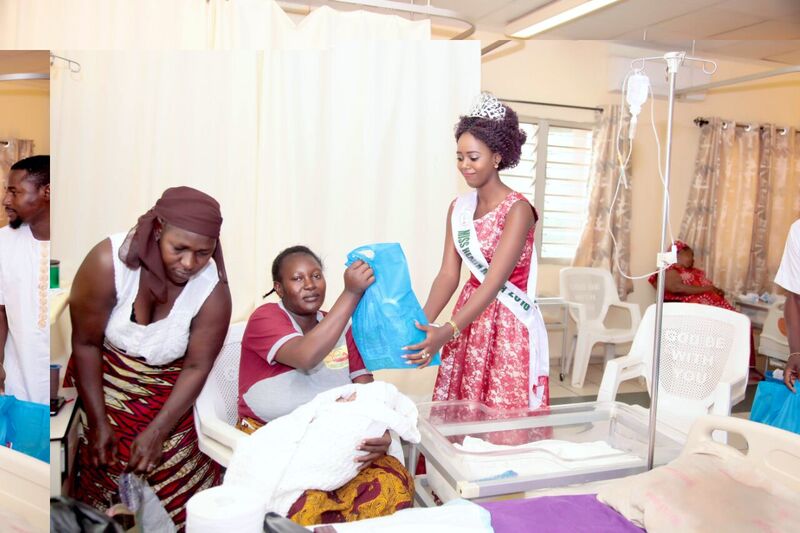 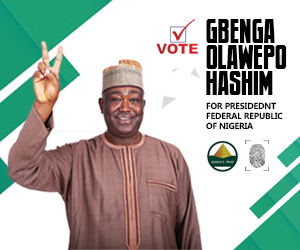 Actors Against Trafficking in Women and children is one of the corporate social responsibility of Actors Guild of Nigeria, AGN in 2016 and is aimed at creating awareness on the menace of Human Trafficking in the society. 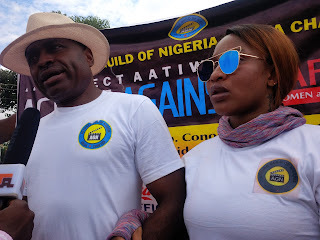 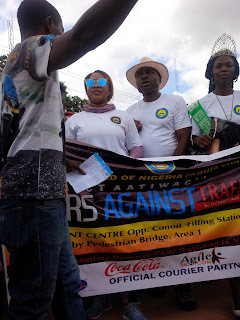 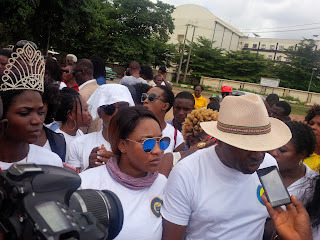 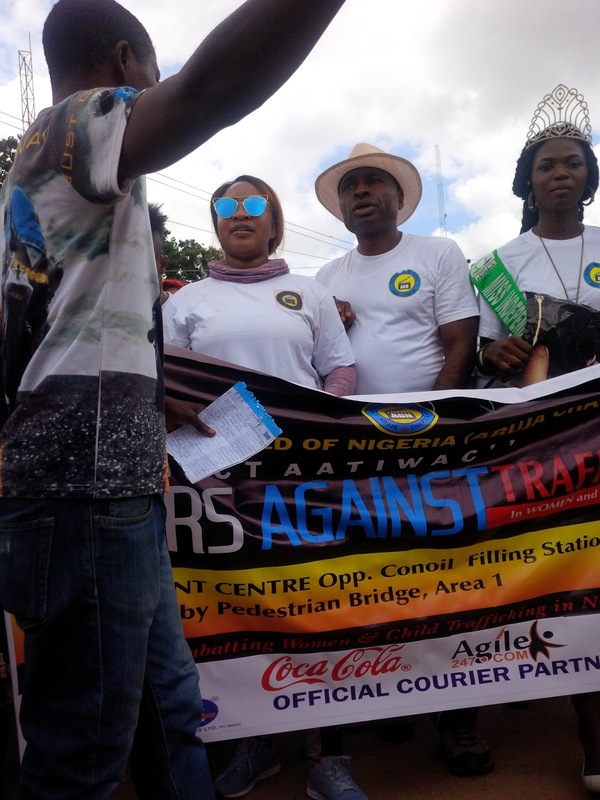 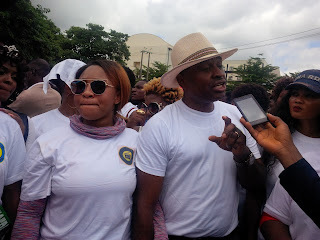 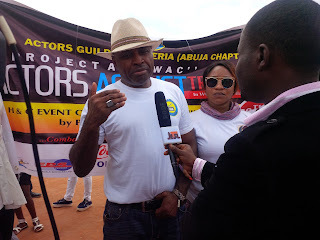 AGN Abuja mapped out a two day awareness campaign programme which the street of Abuja today with celebrities to include Tonto Dike, Kenneth Okonkwo and many more. 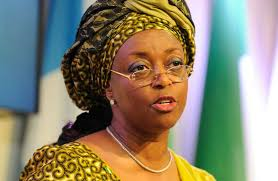 The programme is to mark the 2016 United Nations day On Human Trafficking. 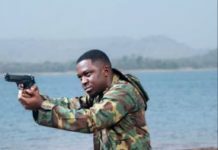 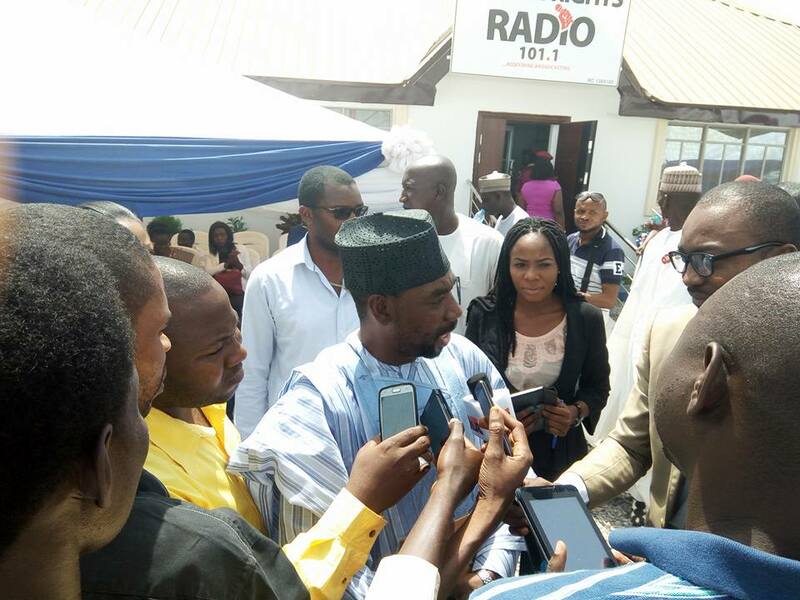 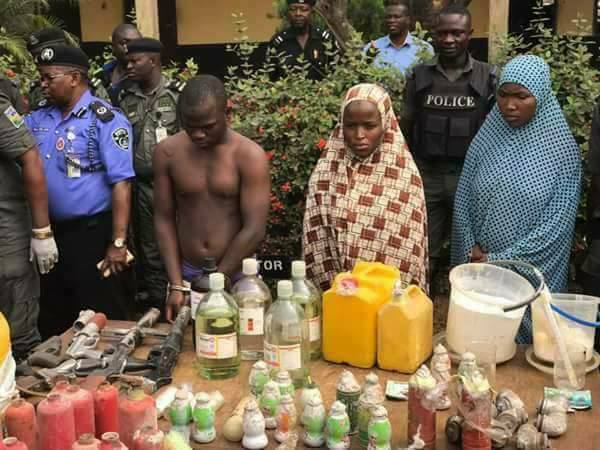 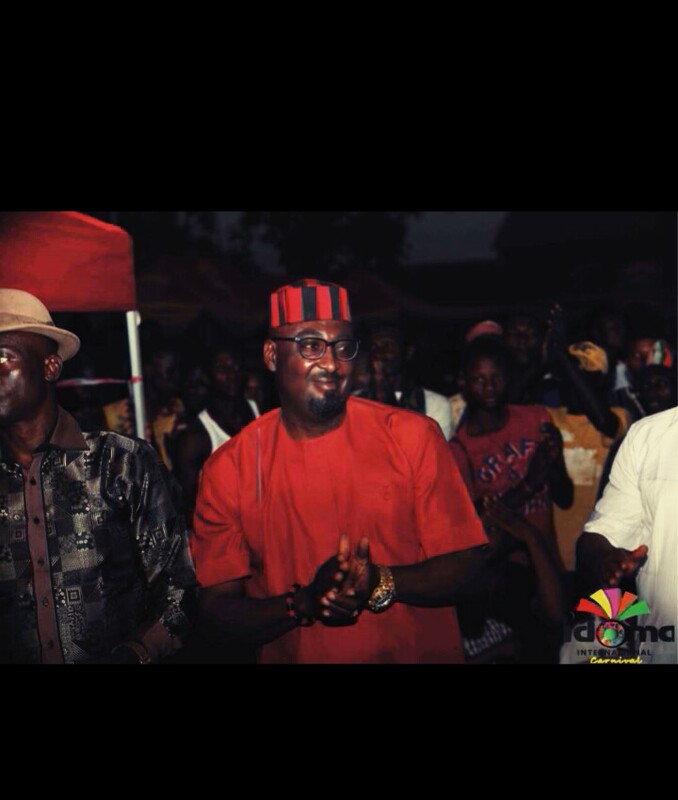 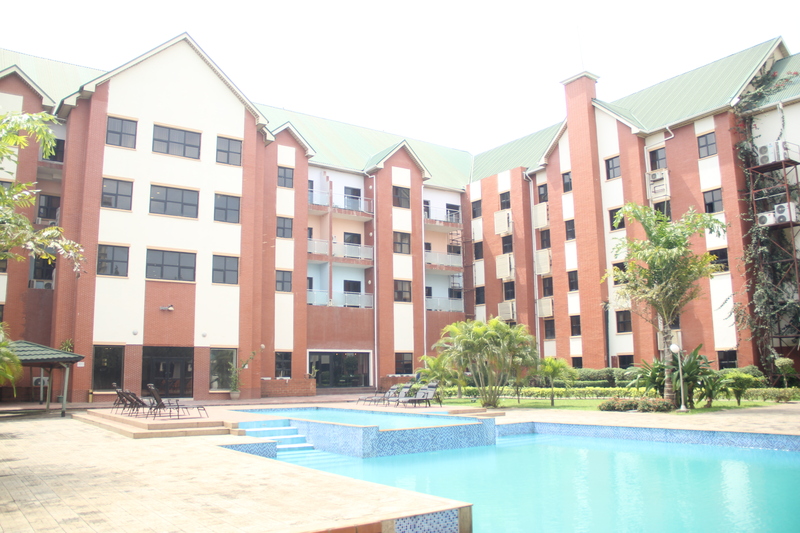 Previous articlePHOTO: Abuja popular Comedian goes crazy.